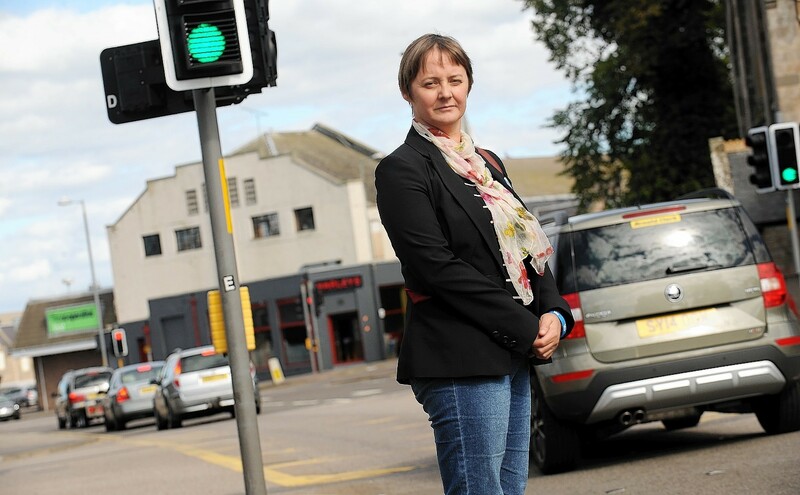 There was rush-hour chaos yesterday morning at a busy Inverness crossroads after a Land Rover crashed into a set of traffic lights in the early hours, knocking all of the lights out. Traffic lights on Great Western Road have caused delays after problems with the signals. Aberdeen is recovering from city-wide power cuts as 27,000 properties and traffic lights were affected this morning. 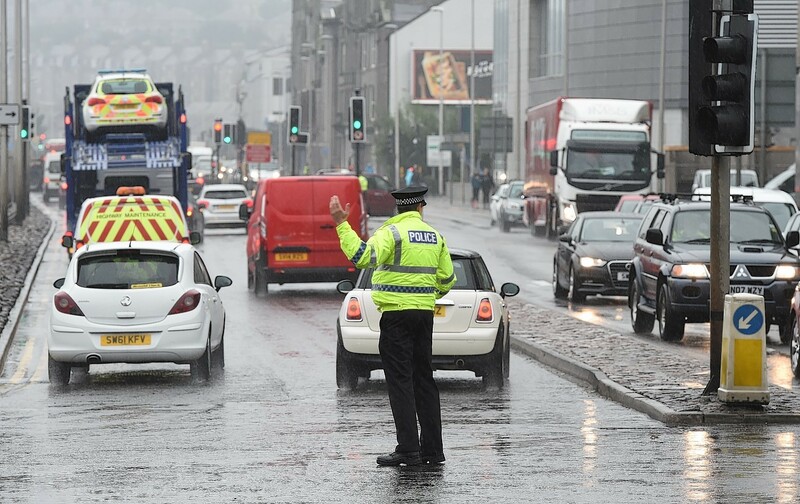 Police have issued a warning to drivers following the failure of a set of traffic lights on a busy Aberdeen road this morning. 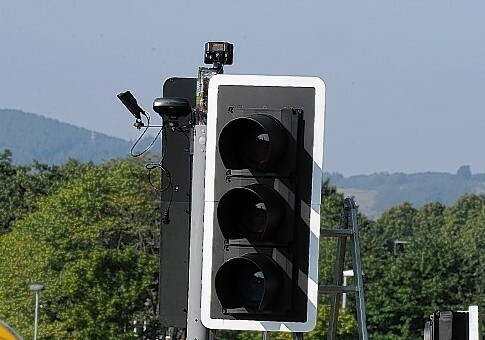 Police in Lochaber are appealing for information about the theft of traffic lights from road works on the A82 Fort William to Inverness road. An investigation has been launched after a police car crashed into traffic lights en route to an emergency in Aberdeen. A new mini-roundabout on the A82 Inverness to Glasgow Road is confusing motorists and is an accident waiting to happen, it has been claimed. Expect delays on the A82… But new roundabout will be worth the wait! Work is to begin next month on replacing traffic lights on the A82 Inverness to Glasgow Road in Fort William with a mini-roundabout. A traffic light failure on the A96 Powis Place in both directions is causing traffic chaos in Aberdeen at the Fraser Place junction this morning. Motorists are being warned to expect delays. Traffic management systems on the north-east’s busiest road have failed this morning, causing delays. 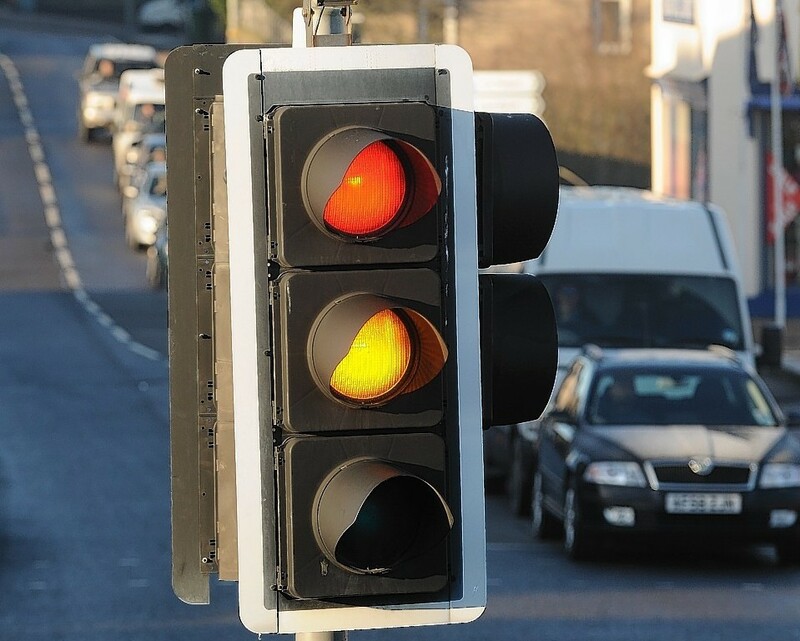 The traffic lights on the A90 Ellon Road / Balgownie Road in Aberdeen are out and are already causing problems with early morning traffic. Police have urged motorists to drive with care. More to follow. 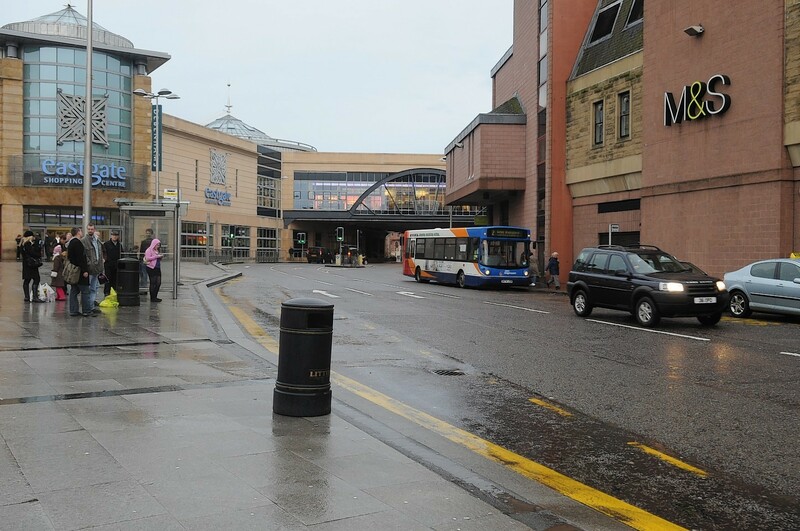 Reports are coming in of slow moving traffic after a traffic light failed on a busy Aberdeen street. At Esplanade junction on King Street, traffic is building up in both directions. This is the second day in a row lights have failed on King Street. More to follow. Aberdeen City Centre traffic is at a standstill due to slow traffic on Virginia Street at the A93 Guild Street junction, because of a traffic light failure. 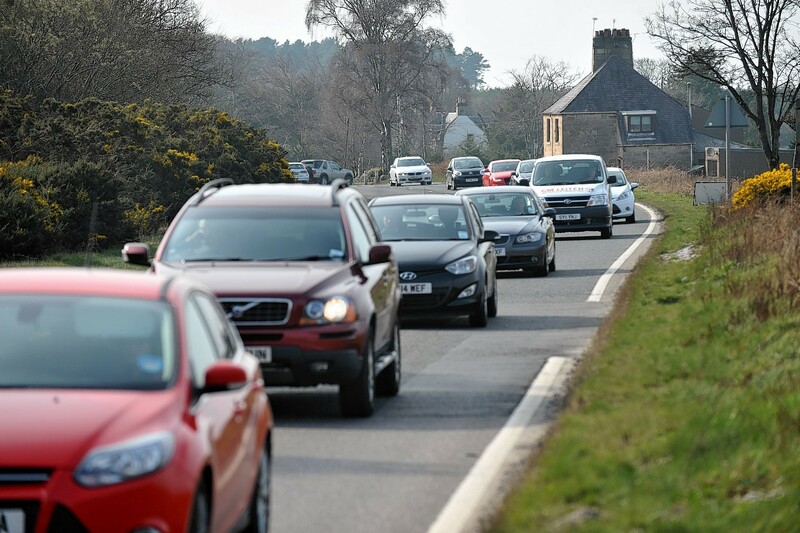 New traffic lights have caused long queues at a bottleneck road in Lewis. 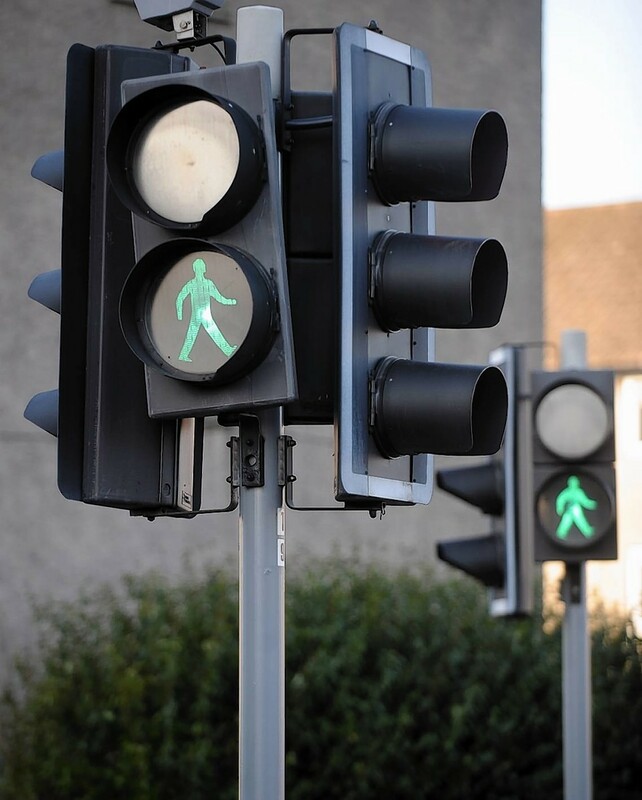 Traffic lights at a busy Inverness junction will be turned off tomorrow for upgrading. Pressure is growing on the Scottish Government to remove traffic lights in Nairn which are being blamed for the town's worsening gridlock. Light at end of tunnel for Nairn traffic trouble? Transport experts have identified a priority list of issues that could ease Nairn's regular traffic gridlock. Motorists are being asked to approach Aberdeen Airport with caution this morning after a set of traffic lights failed.